An online series like this can only serve as an introduction to the complex issues surrounding poverty. But we hope we have piqued your interest enough to learn more. 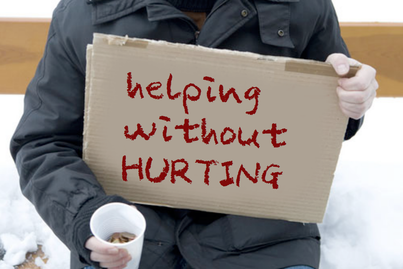 Addressing poverty is very close to the core of our Christian faith. None of us can think we are exempt from concern for the poor and for social justice (EG 201). May we never get used to the poverty and decay around us. A Christian must act. 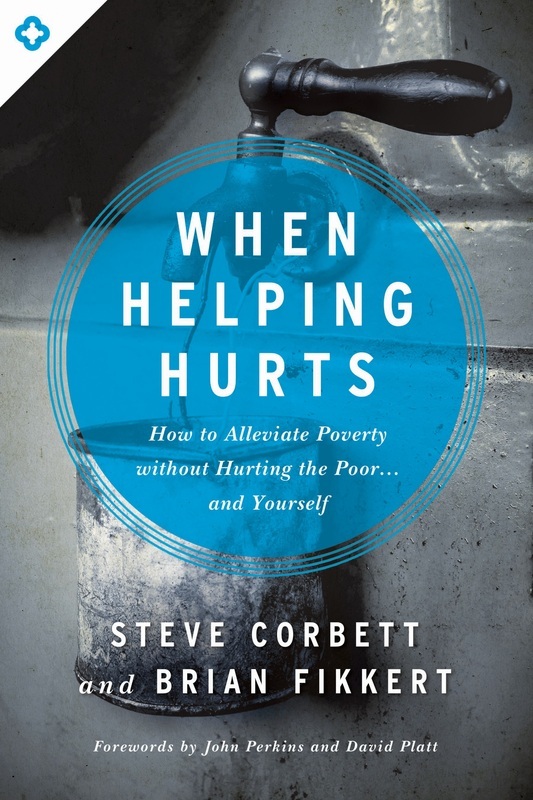 If your parish is not already participating in small groups for this series, we highly recommend the When Helping Hurts: The Small Group Experience by Steve Corbett and Brian Fikkert, which have corresponding (free) online videos. These are also based on an earlier, more extensive book When Helping Hurts. The authors are Protestant, and we have found the books to be excellent and solid theologically. A version of the small group guide is available for short-term mission groups. If your parish/organization is interested in a bulk order of any of the books, we can help you purchase them at a significant discount. Just contact us at resources@thepastoralcenter.com. The following thought-provoking videos offer diverse perspectives on poverty. Why do a billion people still live in poverty worldwide, and what can be done to change this? The PBS series Why Poverty? uses documentary film to get people talking about this global problem, its causes, and its solutions. 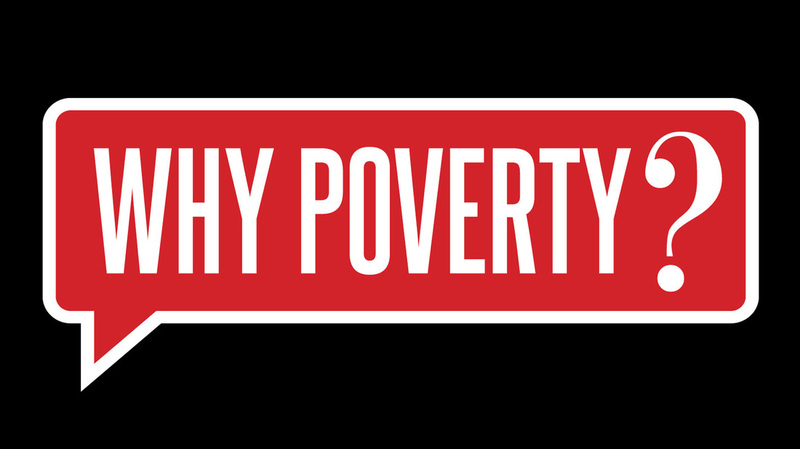 View a selection of TED talks on poverty for many interesting ideas (but take them with a grain of salt). Triage: Dr. James Orbinski's Humanitarian Dilemma follows Orbinski, a humanitarian and Nobel Peace Prize-winning doctor, as he returns to Africa to ponder the meaning of his life's work and the value of helping others. Triage will unsettle and move as it pointedly asks disturbing questions at the heart of the humanitarian dilemma. Smartly directed by Patrick Reed, this remarkable film provides no definitive answers, but celebrates the best in the human spirit while staring unblinkingly at the worst. The End of Poverty? is a provocative documentary examining the causes of global poverty, beginning with military conquest, slavery and colonization that resulted in the seizure of land, minerals and forced labor. Today, global poverty has reached new levels because of unfair debt, trade and tax policies -- in other words, wealthy countries exploiting the weaknesses of poor, developing countries. In Living on One Dollar, four university students lived on one dollar a day in a rural Guatemalan village to better understand the reality of extreme poverty. 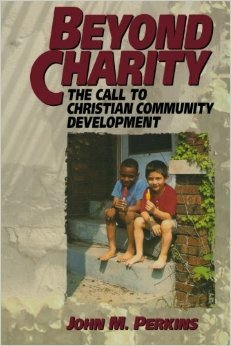 Click on the covers below to learn more about these books that discuss asset-based community development and/or poverty from a Christian perspective. Here are some videos to help you go deeper. Many feature the above authors and are workshop-length. 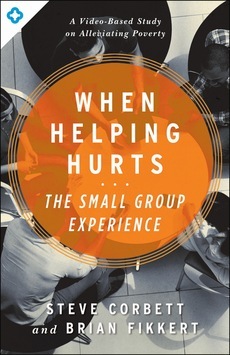 Free online videos accompany When Helping Hurts: The Small Group Experience. Learn more in the above small group section. Let us know if you have other suggestions for what to add to this page!